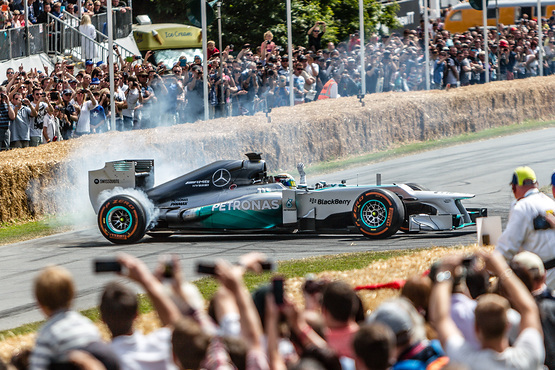 The Goodwood name is now synonymous with several fantastic motorsport events. 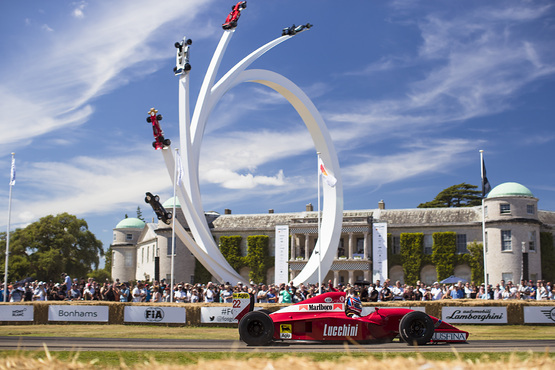 From the thrill and buzz of the Festival of Speed to the nostalgia of Goodwood Revival, featuring hundreds of historic cars in all their glory - there really is something for everyone. 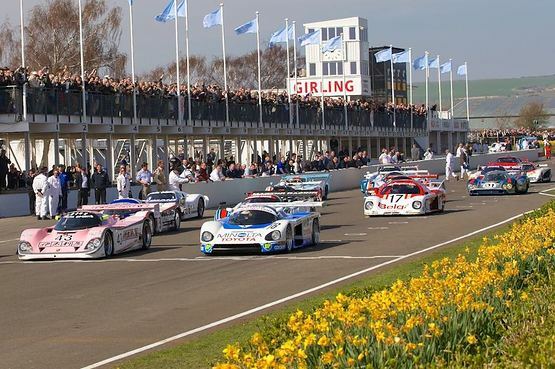 Nowhere else can you get so close to such an amazing array of the world's most powerful and sophisticated machines from the past, present and future of motorsport.